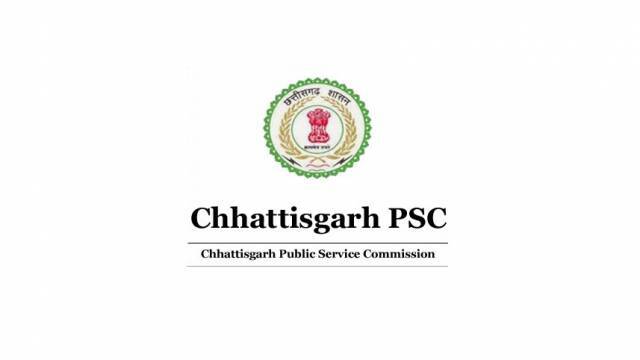 Chhattisgarh Public Service Commission (CGPSC) has released the official notification for filling the vacant posts of Librarian and Sports Officer. The Online applications are for the total number of 117 vacancies for the posts of Programmer and Computer Operator. The candidates can register online through prescribed format before the last date i.e 04 May 2019. Interested applicants should check the recruitment process including important date, selection process, eligibility criteria, application fee, details of posts and so on. Aspirants should visit the official website and download the official notification. How to Apply For CGPSC Recruitment 2019: The mode of application is online. So, the willing candidates may apply Online from April 05, 2019 to May 04, 2019. After filling the application form and click on the submit tab. Download the application form and take a hard copy for future use. Selection will be based on CGPSC Norms. Application Fees: Rs.300 for SC/ ST/ OBC category of Chhattisgarh and Rs.400 for all other candidates. For Librarian:- Post Graduate in Library science / Info. Science/ Documentation Science with 55% marks. For Sports Officer:- Post Graduate in Physical Education OR Sports science with 55% marks. Pay Scale: Pay Scale vary according to post.